Outdoor growing in Northern European climates can mean a challenge, but the actual strain has a huge impact on success. Here are 5 feminized strains for colder climates. Most cannabis strains will show their full potential when they’re exposed to lots of direct sunlight throughout an entire season. It’s a common misbelieve that only indoor grows can produce buds of satisfactory quality, and there many growers who will always choose sunlight over artificial light if possible. The energy of the sun in Central Europe roughly equals 1000W/m², and the best thing is - not one single watt shows up on your electricity bill! What makes outdoor growing in some parts of Europe more challenging is not necessarily a low light intensity. It’s the temperatures that cause concerns, especially at the beginning, and towards the end of the season. Cold temperatures, and high humidity levels caused by ongoing rainfalls in autumn, will almost guarantee a mould infestation, which can in some cases destroy entire harvests. There is one simple and easy way to lower the risks – choosing a sturdy and reliable strain that finishes early. 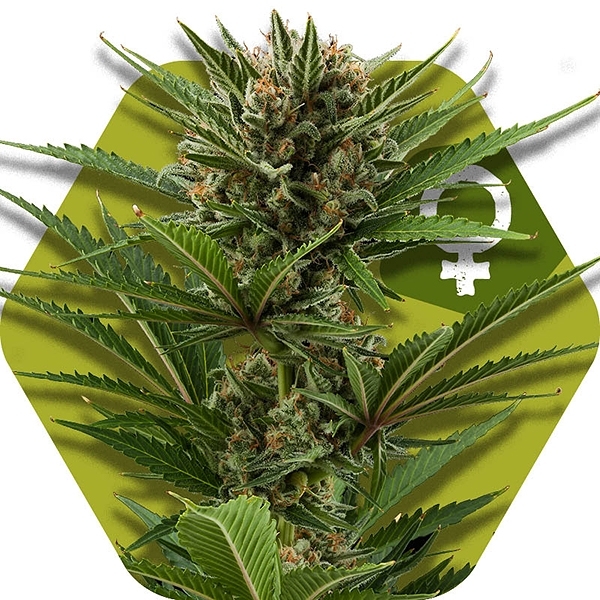 Here are our TOP 5 feminized strains that will help you to succeed in colder climates. Northern Lights XL finishes its flowering period in late September, which is early compared to other heavy-yielding Indicas. This early harvest time helps a lot to avoid the risk of exposing fully developed buds to rain and high humidity levels that are often present in October. Zambeza’s version of Northern Lights will grow to overall heights of 170-200cm, and yields up to 550-650g per plant. The genetics for this potent Indica came to Holland in 1985, and were stabilized by Neville Schoenmaker, founder of the first Dutch seedbank. Countless generations of plants were grown over the years, resulting in a stable indica-dominant hybrid with a strong Afghani influence. Northern Lights XL is also known for being a low-odor strain, and therefore a good choice when neighbors live close by. Power Kush is our indica-dominant crossing of Critical and OG Kush. It has a short flowering time of 50 days, and will be ready for outdoor harvests by the first week of October. The first basis plant used for this crossing, Critical, contributes with a blend of Skunk and Afghani genetics that have a positive impact on vigour, and also keep the flowering period extremely short. OG Kush, crossing of ChemDawg, Pakastini Kush, and Lemon Thai, adds a nice blend of flavours and potency. 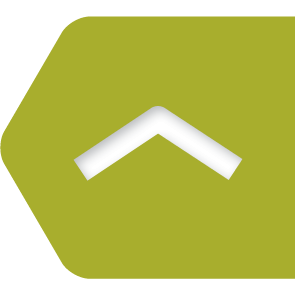 Power Kush can handle challenging outdoor conditions, stays relatively compact with 120-160cm, and yields up to 500-600g per plant. It’s the ideal strain for lovers of narcotic Kush who seek reliable Indica genetics for an outdoor grow in colder climates, and high THC levels of 20%. Vanilla Ice is one of our best performing Indica’s, and was created by crossing three highly stable strains: Skunk, Northern Lights, and Afghani. All of these varieties have shown very good results in colder climates, but the combination of these stains is even more vigorous, and at least equally suitable to be grown outdoors. The flowering time of Vanilla Ice is about 55 days, and outdoor growers can usually harvest in late September to early October. Plants will reach heights of 170-200cm, and produce outdoor yields of up to 450-550g per plant. The name “Vanilla Ice” already suggests a decent level of sugary frostiness on top of buds in late flowering – it’s true. Vanilla Ice delivers sugar-coated buds with delicious flavours of fresh vanilla. Gourmet-strain! Candy Carmelo Fast Flowering is a sturdy and compact Indica with an incredibly short flowering period of only 45 days. Outdoor growers can usually harvest by the end of September, making it highly unlikely to run into any mould problems. What makes this strain suitable to colder climates is its excellent genetic pedigree consisting of Maple Leaf Indica, BlueBlack, and White Rhino. All of these strains are indica-dominant, and combine some of the best cannabis genetics that exist. Maple Leaf Indica resembles a classic Hindu Kush strain, BlueBlack combines Blueberry with Black Domina, and White Rhino contributes with genetics of White Widow and an US Indica. 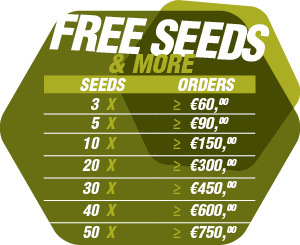 Large outdoor yields of up to 500-600g per plant are nothing unusual. White Cheese Fast Flowering is an indica-dominant crossing of Skunk and Afghani genetics, and has a very short flowering time of 50 days. When our fast flowering White Cheese is grown outdoors, plants can usually be harvested in mid to late September, depending a little bit on the amount of light hours plants get in this month. Skunk was first recognized a true breeding variety in the 1970’s in the US, and was then brought to Holland where it’s been cultivated on a large scale ever since. Crossing Skunk with Afghani added more Indica sturdiness, shortened the flowering time, and created a plant that yields up to 500-600g per plant. White Cheese Fast Flowering grows to outdoor heights of 120-200cm, and is the last strain of our Top 5 selection for colder climates. Growing cannabis in colder climates can be challenging, but it’s far away from being impossible. If you choose a reliable and sturdy strain that finishes early, chances are very high you’ll succeed. If you didn’t find a feminized strain that fits your personal preference, you can always think about growing our autoflowering varieties in colder climates. All of Zambeza’s autoflowering strains finish exceptionally fast, and independent from the amount of light hours per day - Just pick a strain you like, hope for 2-3 months of summer, and enjoy your harvest.